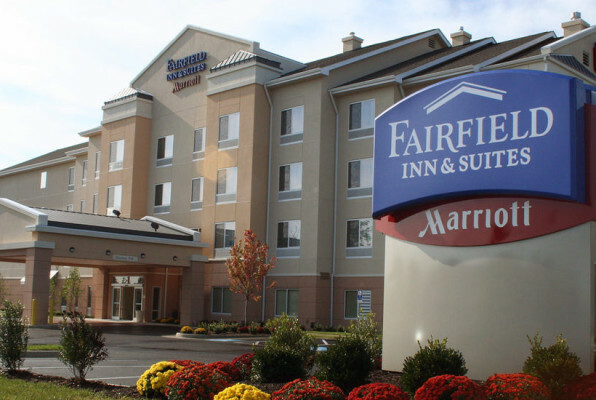 Surrounded by the Blue Ridge Mountains in the heart of the Shenandoah Valley is the Fairfield Inn by Marriott in Strasburg Virginia. 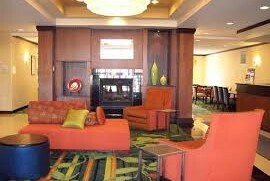 Just minutes from both I81 and I66 the Strasburg Fairfield Inn & Suites is within 20 minutes from the Front Royal Areas most popular courses. 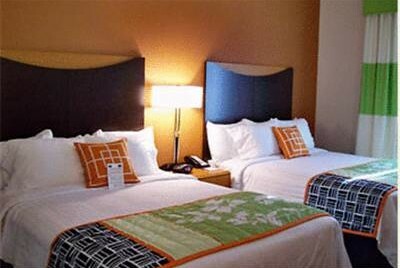 Golfers will enjoy their spacious rooms with two queen beds and free breakfast included each morning. 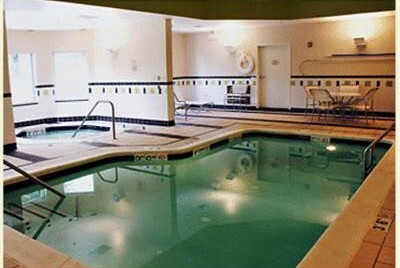 Also located onsite is an indoor pool and hot tub great for relaxing after a full day on the links plus several great local restaurants are just a short drive away.